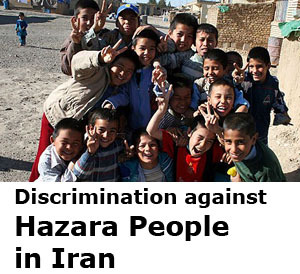 Where is the Enlightening Movement? 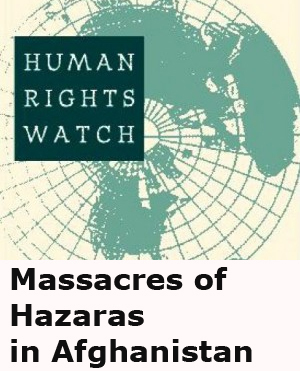 You are at:Home»Opinion»Where is the Enlightening Movement? On July 23, thousands of young women and men, mainly university students, took the streets of Kabul to take part in a huge pacific demonstration. The protest was organized by the Enlightening Movement, a social, political, cultural, secular and non-party movement. 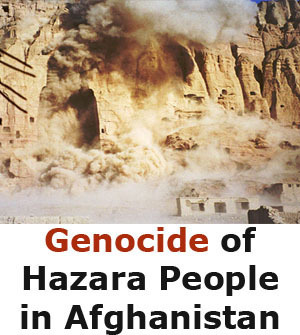 Its members belong to the Hazara community, an ethnic group historically subject to discrimination and genocide’s attempts. Everything seemed to go well, protesters were marching peacefully and one protest cordon was assigned to the street’s cleaning, in order to leave the city clean at the end of the demonstration. But in the first afternoon, the situation drastically changed when three kamikaze blew themselves up among the crowd, leaving on the ground at least one hundred dead and two hundreds injured. Initially born to obtain the right to electricity and to an equal development for the entire population, the Enlightening Movement gradually evolved into a movement against corruption, against the lack of security and the ethnic and gender discrimination. An illumination, therefore, not only connected to the electricity’s right, but a real neo-Enlightenment, which includes among its fight instruments, not only demonstrations, but also literature, poetry, music, journalism, and a focused use of social media. 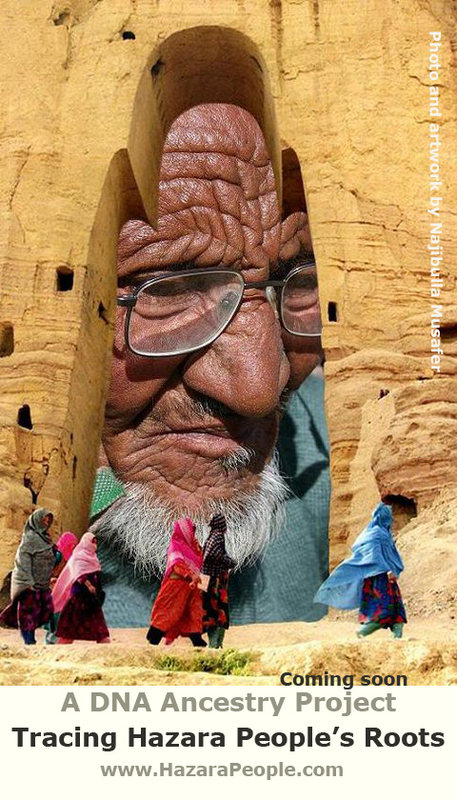 The story of this movement is deeply rooted to Bamiyan, Hazara cultural capital, and par excellence place of some of the most important fights for human and civil rights. Six months have been passed since that terrible attack and many are the initiatives launched in the meantime by the Enlightening movement. The most important have been the fundraising to support the injured people and the families who lost their love ones, a Twitter campaign to support the movement and the creation of a website in which collecting the movement’s story, its goals and stories of the people who lost their lives during the attack. The impact of that attack has been devastating, not only on the young people who tragically lost their lives, but also on the movement itself. 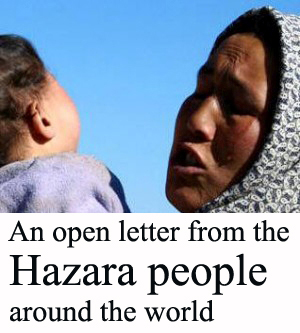 On a psychologically level, Dehmazang’s vicious attack has been the September 11 of the Enlightening Movement. Everyone who believed and hoped in this movement remembers where he/she was when the attack occurred. Many people, maybe with a little bit of hypocrisy, questioned the protest’s organizers, ascribing them responsibilities that belonged only to the terrorists and their supporters. After these first important initiatives, little has been done to keep the movement alive and little to explain the movement to an international audience. The Enlightening Movement was on the first pages of the most important newspapers of the world after the attack, but none of the movement’s leaders released interviews or wrote articles to explain the reasons and the importance of this movement. To explain why so many young people risked and lost their lives for this necessary and beautiful Hope. That was the right moment to push the conversation forward. It was painful and hard to do in that moment? Of course it was, but it was also fundamental. The ideals and causes of the Enlightening Movement are too much important to underestimate the difficulties that a big social movement brings with itself. A social movement is a networks of relationships based on shared beliefs and new identities that mobilizes itself on conflict issues through the frequent use of different forms of protest. These movements born in periods of crises and are important because they are the present’s prophets and as prophets they speak for the future, announcing a possible change. One of the main criticism moved to the movement in Afghanistan has been for example the lack of clear targets, and in the specific what the movement clearly wanted. In Afghanistan, the emergence and proliferation of social movements is not only possible due to the absence of totalitarianism and to the weakness of the institutions, but also desirable, as the social and human erosion caused by decades of war have produced an “open field” in which reconstruction and participatory democracy are the first of necessities. So, in these hard times it is legitimate to wonder where the Enlightening Movement is. It’s almost too late but not totally late to keep the movement alive. Do not extinguish this flame, we owe it to the martyrs of Dehmazang and to their families, we owe it to the young people who in the movement have seen a hope and to the people who lost their lives for it. 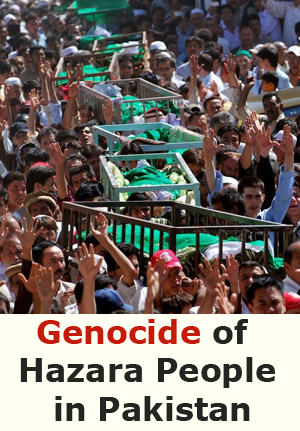 Because if we abandon the movement not only the youth of Dehmazang will have died in vain, not only many people will lost their hope, but anyone who has organized this attack will have finally won. Nicole Valentini is a journalist and translator based in Italy. She is the Hazara International Network IT editor in chief. She wrote her dissertation on state building and constitution making process in Afghanistan. She also collaborated with many media such as Hazara International Network, Frontiere News, Sputnik International and Kabul Press.